Healthy Children for a Healthy World! Read about the World Vision 7-11 Health Strategy. Our Global Health & Nutrition strategy - "7-11" focuses on evidence-based, cost-effective preventive practices that address the primary causes of maternal and child mortality and illness. Our core emphasis is on pregnant women, newborns and children under the age of two because the greatest burden of mortality, illness and undernutrition lies in these groups. Maternal and Child Health: Our Maternal and Child Health interventions focus on improving postnatal outcomes in communities and in clinics. Our community work includes the support of more than 100,000 Community Health Workers and supporting Health Systems Strengthening through Medical Service Volunteers. Nutrition: The first 1,000 days—from conception to age 2—determine the course of a child’s life. The right food and nutrients in this critical period are essential to good brain function, muscle and organ growth, and a strong immune system. We focus on a handful of nutrition-related interventions for both mothers and children to help save millions of lives. Water, sanitation and hygiene: Unsafe water and sanitation is a major cause of diarrhoea, the second biggest killer of children around the world. Safe water and sanitation can mean the difference between life and death for millions of children every year. Our work provides access, increases awareness and coordinates with local governments to supply essential services. Community health workers: These local health care staff and volunteers are critical to achieving good health and nutrition for mothers and their children, especially in rural households and communities where the majority of the world’s poorest children live and die. We are committed to supporting 100,000 community health workers across the world. HIV and AIDS: More than just a health crisis, HIV and AIDS affect every dimension of social and economic life, robbing children of parents, contributing to maternal and child mortality, devastating workforces and undermining economies. Our work focuses on the children left most vulnerable by the pandemic and on preventing transmission from mothers to babies. Infectious disease: Pneumonia and diarrhea are the two biggest killers of children under 5, while malaria remains a major killer in sub-Saharan Africa. Preventing and swiftly treating these diseases is the best way to eradicate them— and we work to help achieve this. Speaking out: Encouraging and enabling families and communities to identify the barriers to good health where they live, and to hold their local leaders and government accountable to deliver their part. Child Health Now: Through our global advocacy campaign, we seek to encourage and equip families and communities to identify the barriers to good health where they live and to hold their local leaders and government accountable to deliver their part. World Vision also actively advocates for greater commitment to and improved policies and programmes for maternal and child health and nutrition. 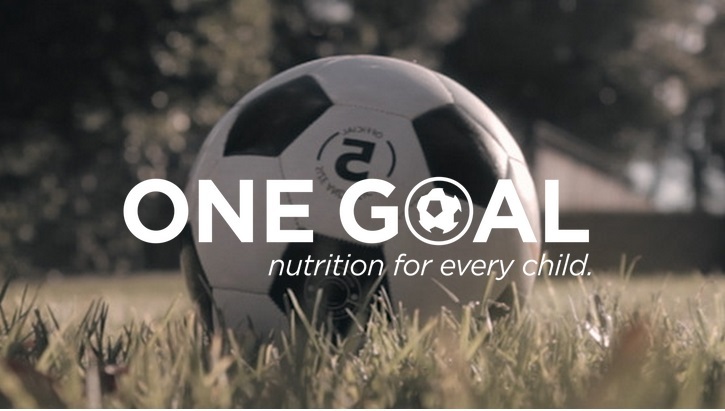 One Goal Campaign: World Vision's Innovative new campaign in Partnership with the Asia Football Confederation. We will reach the goal: Nutrition for Every Child by Leveraging the power of over 1.4 billion Asian Football Fans in Asia through igniting a movement driven by a robust football platform, in support of improved child nutrition based on World Vision’s programing and advocacy expertise. Partnership and Engagements: No one government or organization can solve issues that contribute to child mortality. It takes partnership to achieve lasting results. We partner with communities, local and international organisations, governments and donors to help reduce maternal and child mortality. Join our Global Community of Practice! 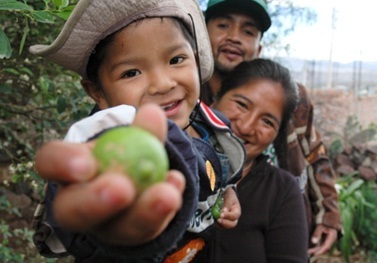 Participate in a World Vision Monthly Webinar Discussion.